Blind Spot centres on a mother as she struggles to understand her teenage daughter's crisis, when tragedy strikes the whole family. 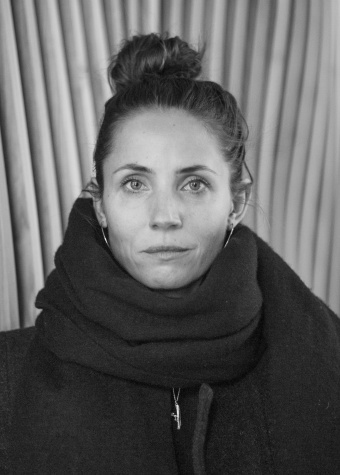 As an actress, Tuva Novotny has participated in both Scandinavian and international films and series (Borg/McEnroe, Annihilation...) since the early '90s. She debuted behind the camera in 2010, directing four episodes of Dag, the Norwegian TV drama series. In 2014 she directed an episode of the third season of the series Lilyhammer. Blind Spot is her first work as a film director.